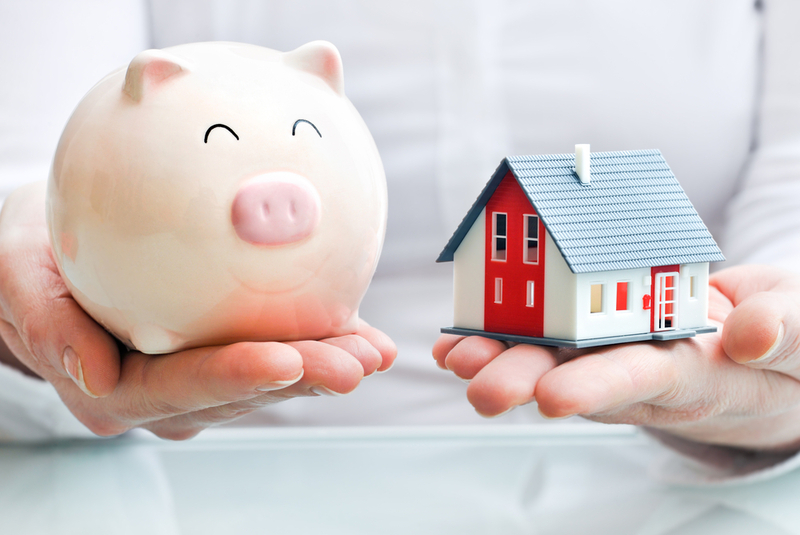 Your Next Mortgage Won’t Be From a Bank… Mine Wasn’t! Will the Kids Be All Right? Green View Advisors LLC is a fee-only investment advisory firm registered in Vermont, New Hampshire and Washington, D.C.